Mike Paul (Kuekuatsheu), is a singer-songwriter Ilnu born in Mashteuiatsh.an Innu community located on the shores of Lac St Jean (Pakuakamit) in the province of Quebec in Canada. Initially nomadic hunters. The Innu are Indigenous peoples located on the Nitassinan, Ancestral unceded land in Canada. His compositions are inspired by her First Nations life, nature, history and culture and are folks and traditional sounds. He sings in Innu-aimun, English, and French. 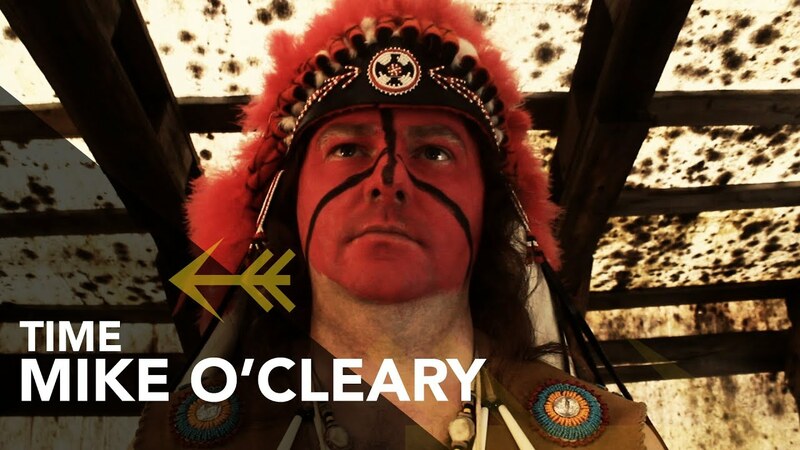 He has participated in numerous live TV shows including TAM 1 and 3, Makusham, Radio Canada sortir, La petite séduction and most recently INDIGENOUS DAY LIVE 2018 in Ottawa, live on APTN. He made some soundtracks for TV shows including Mishkuenita on APTN. He has presented many concerts in Quebec, Ontario, New Brunswick for 10 years. 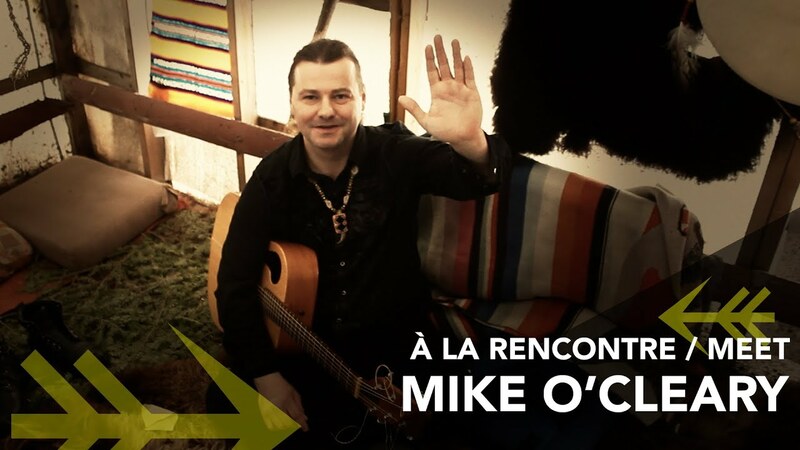 2-time finalist as songwriter for the Objectif scène award, Mike is a staple. 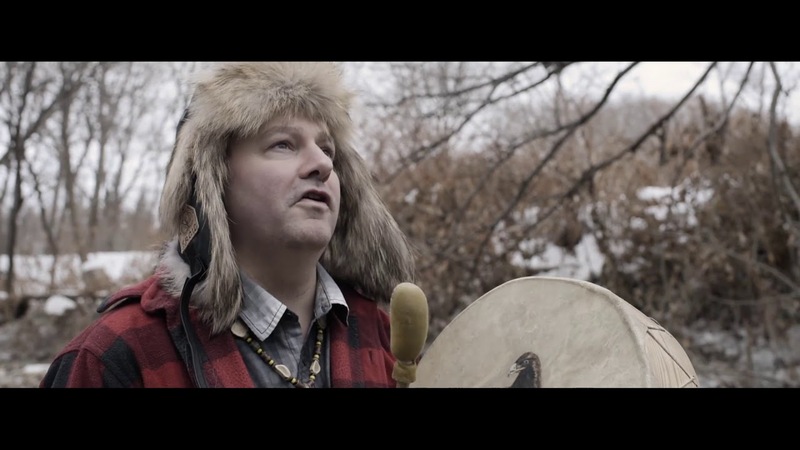 He is one of the best Aboriginal songwriters in Quebec.